Want to read of extraordinary faith in ordinary settings? Contained in the pages of this book are the stories of city lives. They are ordinary people on one level, high flyers on another, but all of them have something in common - their lives have been changed by an encounter with Jesus. You'll be introduced to lives from the Premier League to Parliament, fashion to finance, music to the military, baking to business and more in this book. Each story of faith has something different that may intrigue, surprise or shock you, but each will share with you how Jesus radically changed their life. 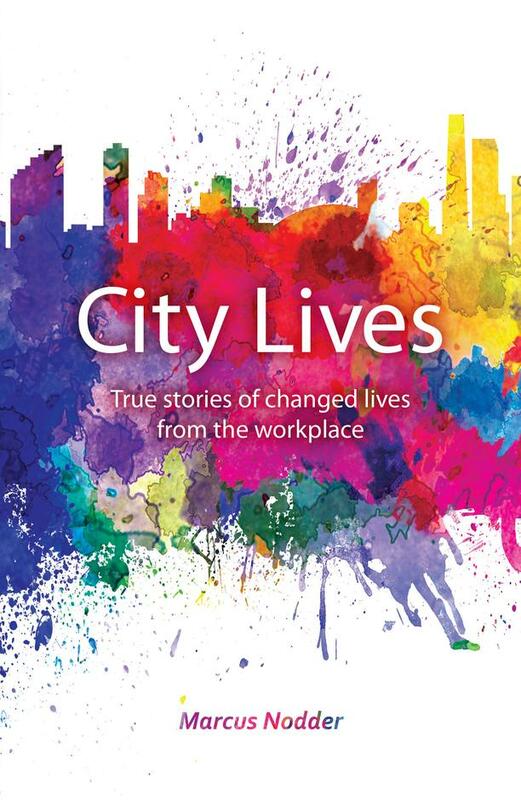 City Lives by Marcus Nodder is published by 10ofThose and is our 1241st best seller. The ISBN for City Lives is 9781912373093. Be the first to review City Lives! Got a question? No problem! Just click here to ask us about City Lives.